Whether you are throwing a Christmas party or simply having family over, having a delicious bowl of punch this Christmas season is a great way to make the atmosphere in your home more lively and truly capture the Christmas spirit inside your home. Not only does a good bowl of punch liven up the Christmas atmosphere inside your home, but it actually tastes delicious. There is nothing like a delicious glass of punch along with a Christmas dessert or snack. Unfortunately, many choose not to make Punch during Christmas simply because they do not know how to do so, and buying a bowl of punch is far from the same thing as preparing it at home. Fortunately, however, you can prepare a delicious bowl of punch this Christmas season by using one of these three amazing punch recipes. Not only does jingle juice have a catchy name that makes people want to try it, but it is one of the most delicious punch recipes there is for Christmas. One of the best parts about jingle juice is that it is extremely easy to make, and the entire bowl can be prepared in five minutes or less. 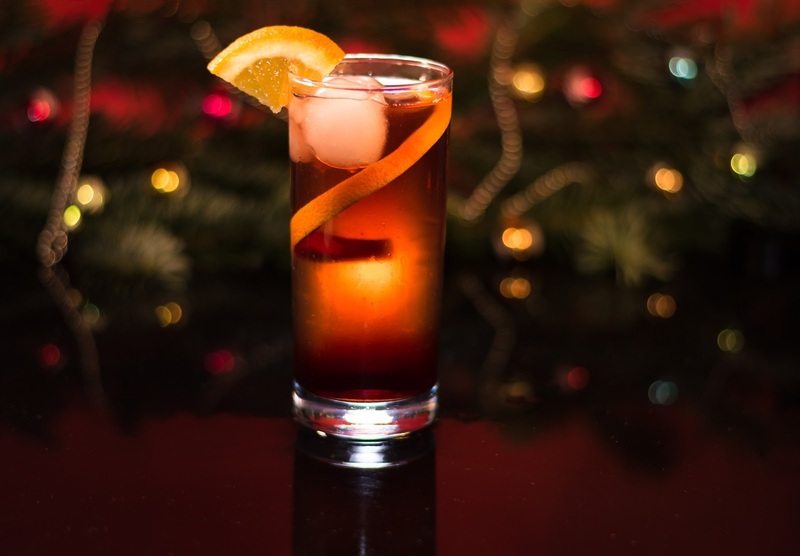 All you need to prepare jingle juice this Christmas is fruit juice(preferably cran-apple juice), frozen cranberries and a little bit of vodka if desired. After ensuring you have all of the necessary and desired ingredients to make your own perfect bowl of jingle juice, all that is left to do is mix together all of the necessary ingredients into a punch bowl and serve. There is nothing like a delicious Christmas-themed sangria during the holiday season. A sangria is a form of punch that combines a red wine with lemonade, fruit and various spices, and it is the perfect compliment to any party, meal or family gathering. After adding in all of the ingredients you desire, simply combine all of the ingredients together in a large punch bowl or picture, stir the ingredients together thoroughly and refrigerate. After several hours, a delicious, cold bowl of Christmas sangria is ready to serve. There may not be a punch that captures the Christmas atmosphere and adds to the Christmas spirit as well as a spiced cider punch. Everything about a spiced cider punch - including the taste and aroma - combines to make a perfect Christmas punch. Not only does spiced cider punch taste delicious, but it is also very easy to prepare, which makes it perfect for parents who simply do not have a lot of available time to prepare complex bowls of punch during the holidays. All you need to prepare spiced cider punch is apple cider, orange juice, ground nutmeg, ginger, whole cloves, and cinnamon sticks. Mix the ingredients up and slow cook for several hours, and you are left with a delicious bowl of warm spiced cider punch.